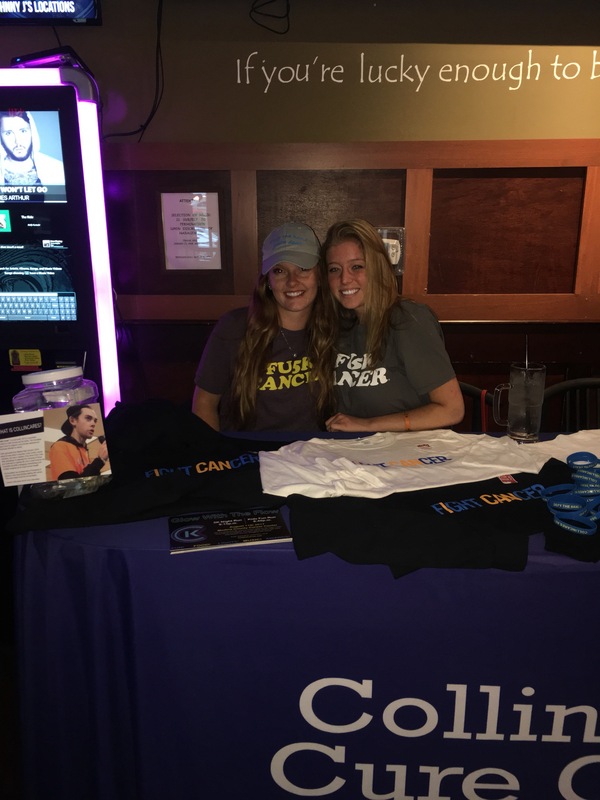 Collin Cares Cure Cancer is an organization founded by a courageous young man and his family. 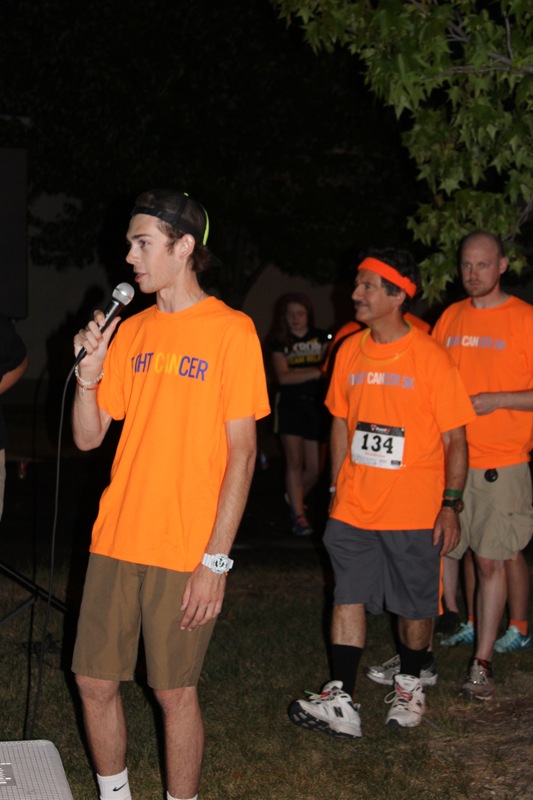 Collin's mission to help others has attracted an army of volunteers. 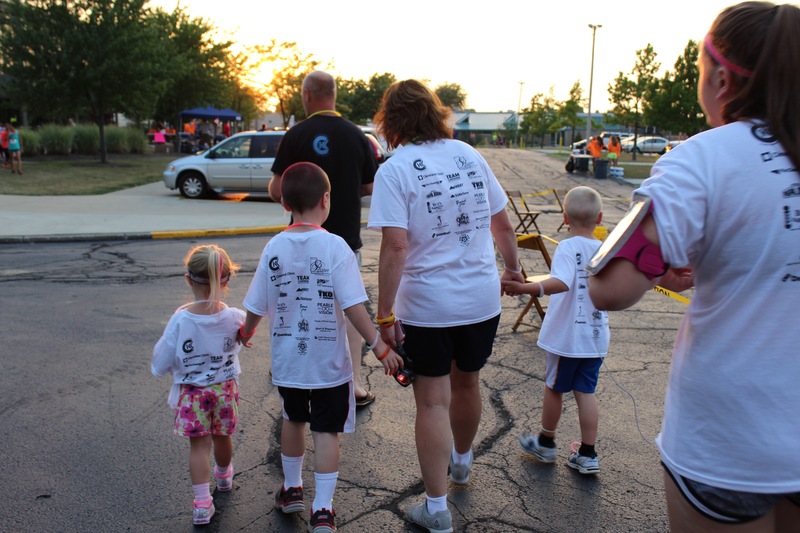 Our goal is to raise awareness of cancer and the effects on families and help those in need. 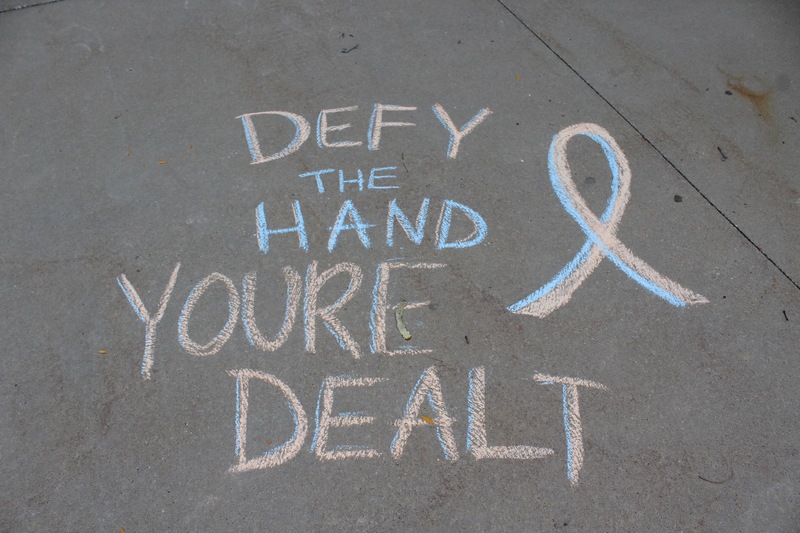 Please join us to fight cancer and defy the hand you're dealt! Our focus is helping children and young adults battling cancer! Glow with the Flow 2019 is now offering a team sign up option! Run together for a loved one. Run together for a cause. Run together to make memories. Check out our new race series "Medina Runs Down Cancer" with Medina Half Marathon/5K and Race with Grace! 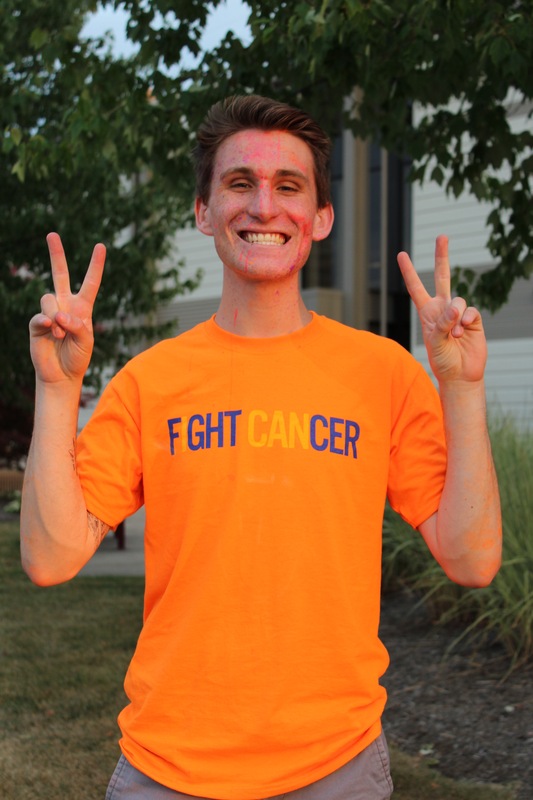 Click here to register now for all three races and help Medina run down cancer! Check out who we are partnering with! This year Collin Cares is proud to partner with the Jeff Potter Baseball team. This team is made up of 13-15 year olds who travel to play as well as fundraise. The weekend of July 5th the Potter baseball team is visiting from Maryland to help us with various fundraising events. 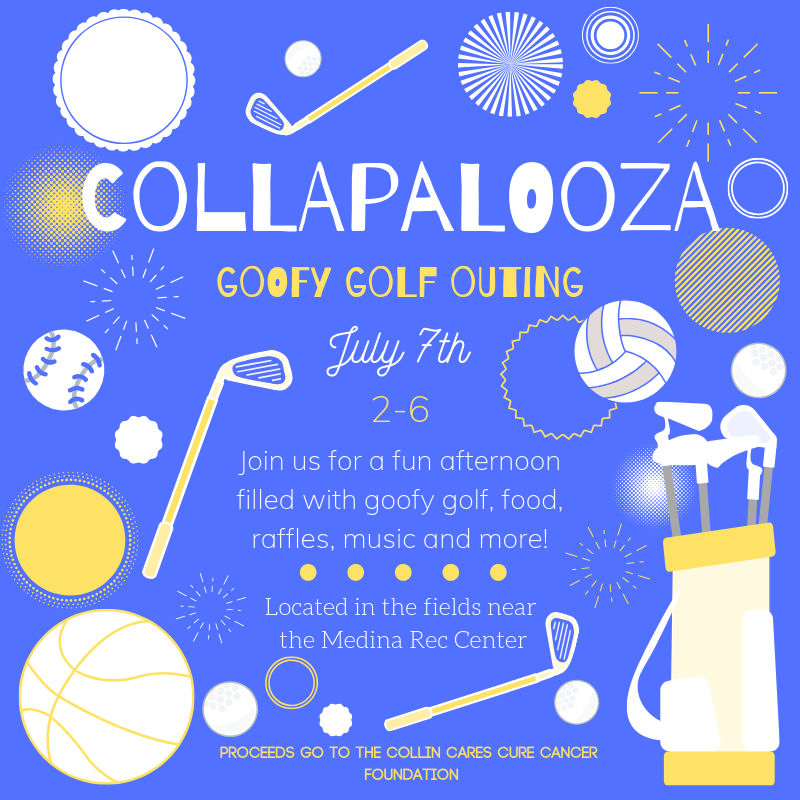 Get your tickets for the Collapalooza goofy golf event below! Its that time of year again! Sign up for Glow with the Flow now! We are offering teams this year as well. 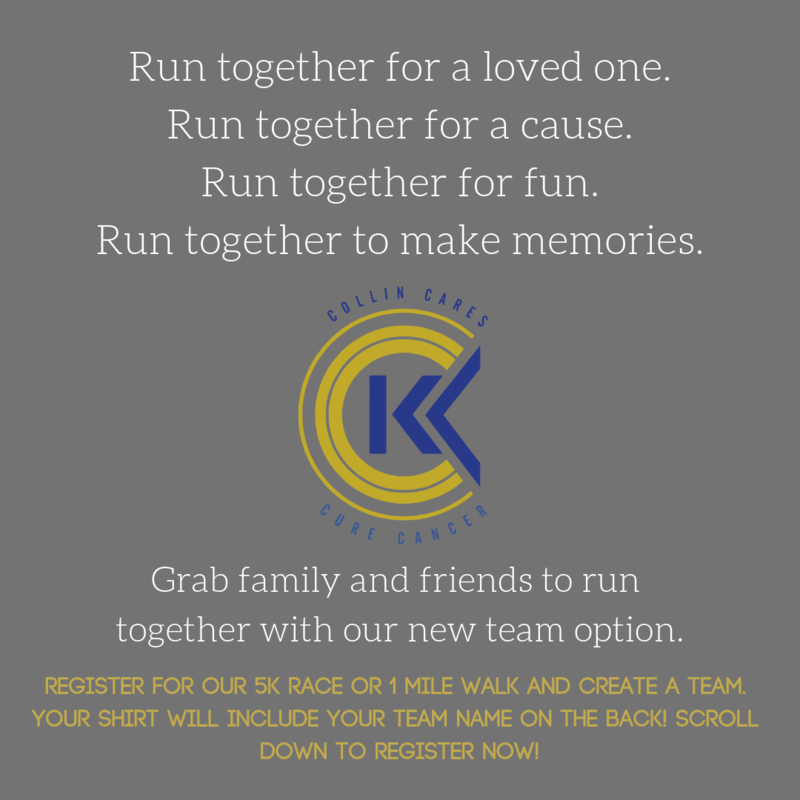 Grab a group of friends or your family to run for the cause! Click here to register now!! 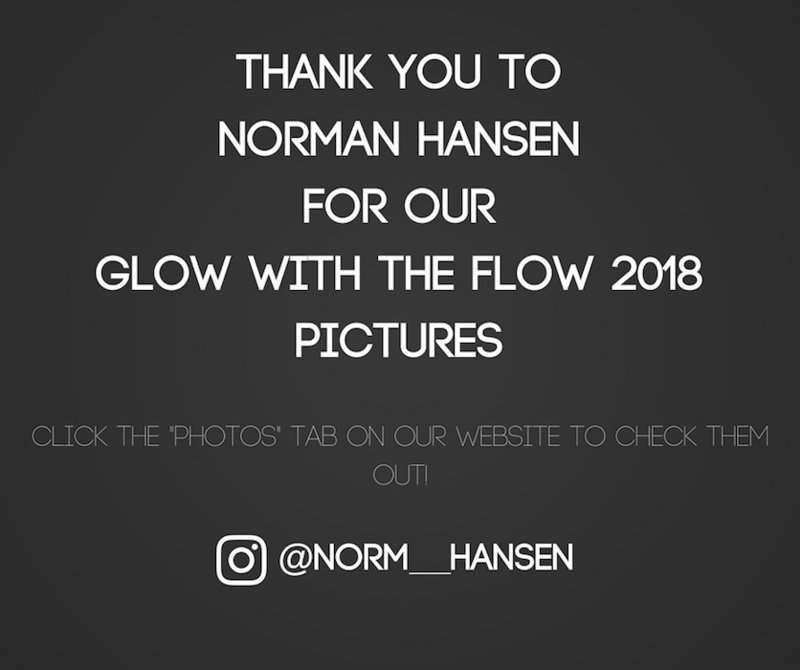 Thank you to Norman Hansen for our Glow with the Flow 2018 pictures! Follow him on instagram! Thank you to Jake Kuick for our amazing promotional video for Glow with the Flow! See the video below and check out his photography at jakekuick.format.com! Thank you to the Star 4 Life organization for including us in your 5K run. We are so grateful that we were chosen as one of your foundations to benefit from your event. You helped us give back to the community and allow people to defy the hand they're dealt. Learn more about Kate Bowling! Click here! We are proud to announce our new race series in partnership with Medina Half Marathon/5K and Race with Grace! 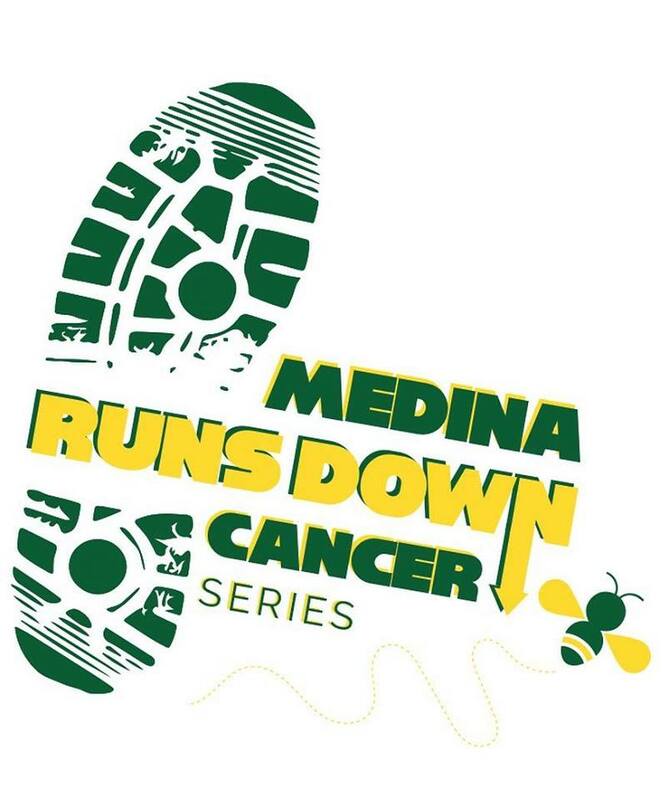 Click here to register or learn more about "Medina Runs Down Cancer"! Visit our NEW online store! Click here to see new merchandise! 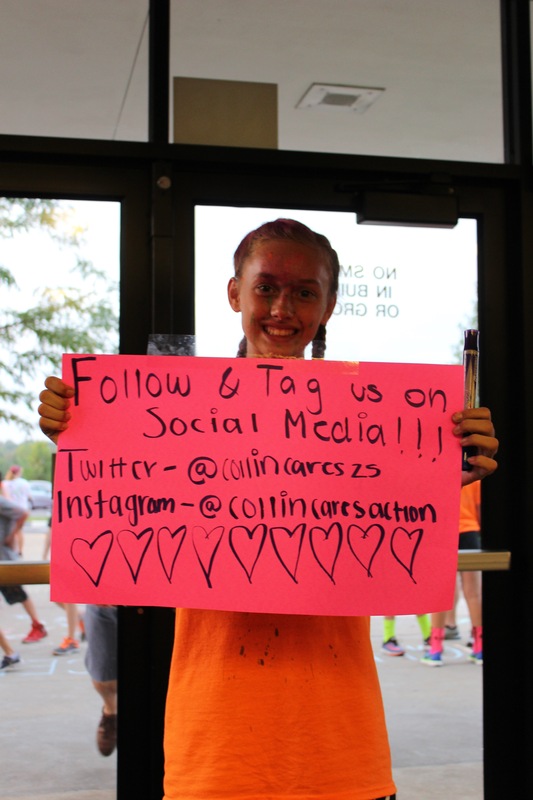 Follow us on social media to stay updated with local events we have! Interested in sponsoring one of our upcoming events? Please contact us through our website!